Here is a list of the best petrol hatchback cars in India. Check out these top-ranked petrol hatchback car's prices, specifications, features, and more. 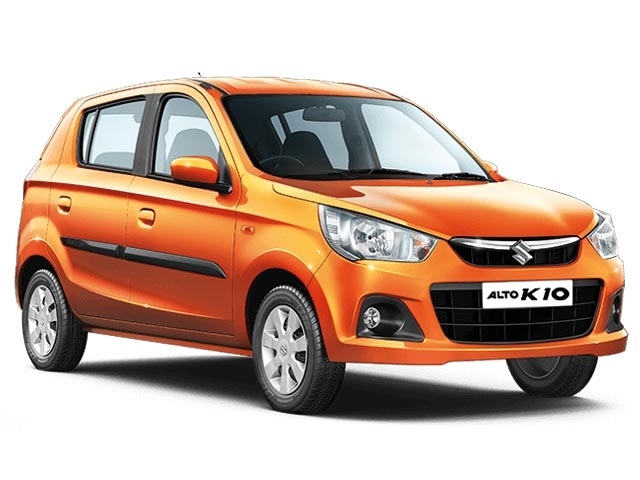 The Maruti Alto K10 features the brand’s peppy K-Series petrol engine. In addition to the K-Series petrol engine, the Alto K10 is also offered in a CNG variant. Maruti offers the Alto K10 hatchback with the choice of either a 5-speed manual or an AMT gearbox. The Alto is one of the cheapest models currently available in the Indian market, while also being a joy to drive. The Maruti Alto has been one of the largest selling cars in the country on several occasions. This is particularly evident when traveling across India, as at any given time, you will spot a Maruti Alto. The Renault Kwid is the cheapest offering from the brand. The Kwid comes with a SUV-like design, with bulky fenders and high ground clearance. The car since its launch, has received much appreciation in the Indian market. 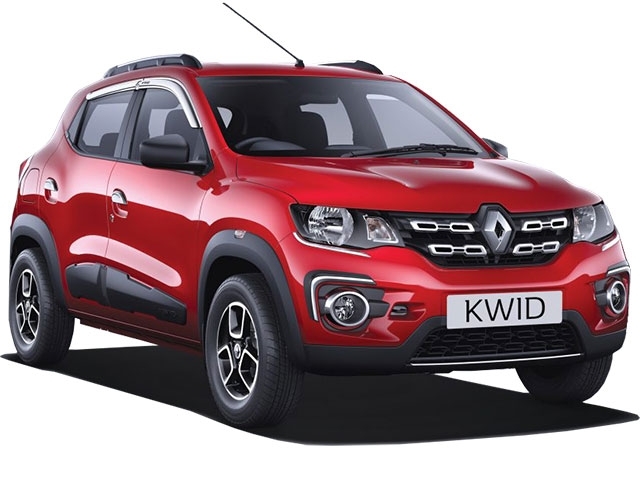 The Renault Kwid is available with the choice of either an 800cc or 1.0-litre petrol engine. Renault has also been introduced in a number of limited edition variants to cater to a wider range of customers. The Hyundai Grand i10 is placed between the entry-level Eon and the more premium Elite i20. The car comes with a pair of LED DRL, while also carrying forward the ‘Fluidic design’ Philosophy of the Hyundai brand. 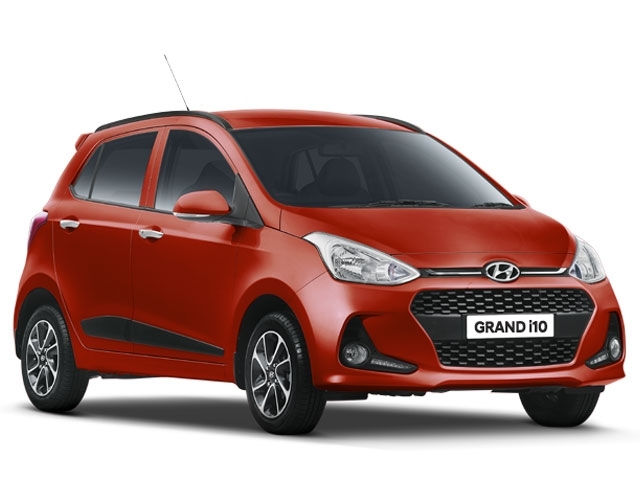 The petrol Grand i10 offers good performance figures, along with providing decent mileage. The car can be opted in either a 5-speed manual or a 4-speed automatic gearbox. Inside, the Grand i10 comes with all the essential features and comforts one would expect in a hatchback. 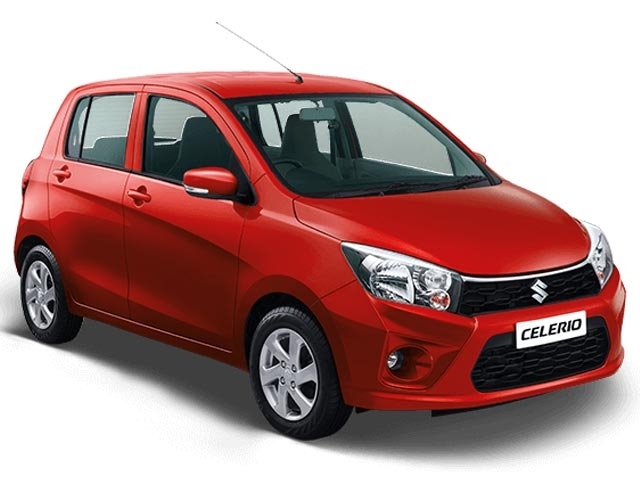 The Maruti Celerio when launched, was the first affordable AMT car in India. Most manufacturers started introducing AMT versions, only after its availability on the Celerio. The 5-speed AMT offering available on the Celerio provides a smooth driving experience. Maruti also introduced a funkier version of the car, the Celerio X, which is now available in the market. However, the Celerio X features only cosmetic upgrades compared to the regular variants. The Maruti Swift is one of India’s most popular cars, ever since it was launched back in 2005. 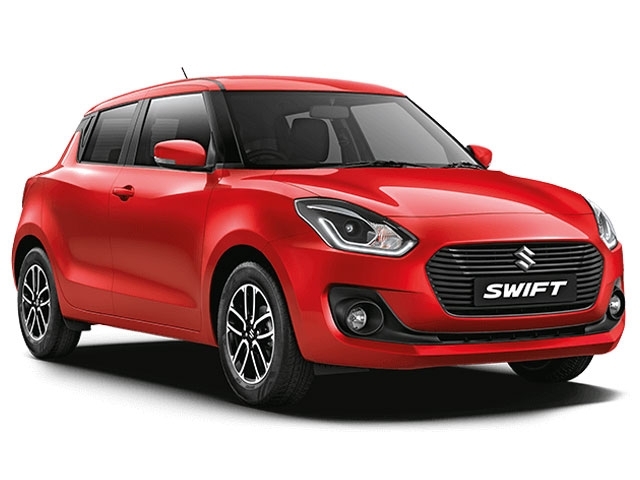 Over the years, the Swift has gone through multiple facelift, with the latest generation model being launched at the 2018 Auto Expo. The Maruti Swift uses the same 1.2-litre petrol engine as seen on all previous generations. The engine is mated to either a 5-speed manual or an automatic gearbox. Sold globally as the Suzuki Swift, the hatchback has won multiple awards over the years, in international markets as well. 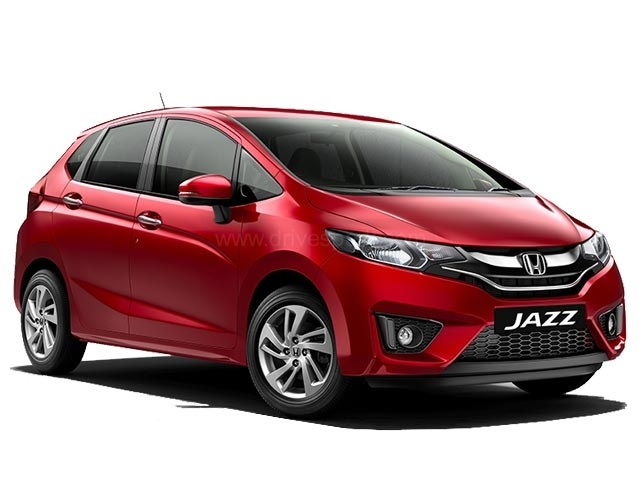 The second-generation Honda Jazz come with a host of features and updates as compared to the previous versions. The Jazz comes with a 1.2-litre petrol engine, offering good performance with decent mileage as well. The petrol variant of the Jazz hatchback offers around 18.7km/l overall. The Jazz has been designed to offer a lot space in terms of practicality. The seats of the Jazz can be adjusted and folded in multiple ways for efficient space utilisation. The petrol engine on the Honda Jazz is mated to either a smooth-shifting 5-speed manual or a CVT unit. The Tata Tiago JTP is the Indian brand's first product in the affordable performance car segment on the market. 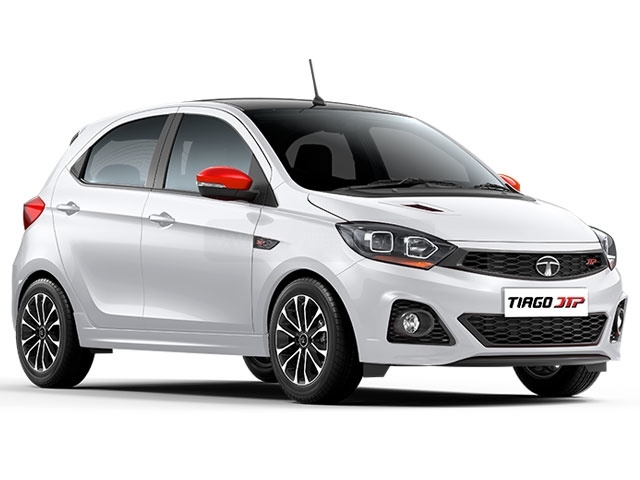 The new Tiago JTP comes with a sportier styling along with lots of upgrades to the chassis, when compared to the regular model. The engine makes upwards of 110bhp and is the turbocharged version of the one on the regular model. The new JTP models (Tiago and Tigor) have been jointly developed by Tata Motors and Coimbatore-based Jayem Automotives. The Maruti Baleno is a premium hatchback offering from the brand, sold exclusively through their exclusive NEXA outlets. The car offers upmarket interiors and features, which is almost on par with those sold in European countries. The petrol avatar of the Baleno is through the trusted 1.2-litre Maruti engine; same as on the Swift. While this provides decent performance, the Baleno is also available in a more sportier avatar, the Baleno RS. 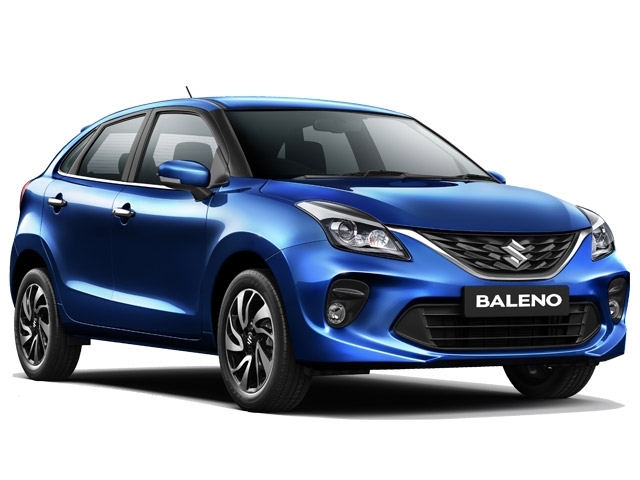 The Baleno RS is powered by a 1.0-litre Boosterjet turbocharged petrol engine. The RS variant further offers unique styling bits all around the car, to help differentiate it with the standard model. The Volkswagen Polo is the only hatchback sold by the German manufacturer in India. 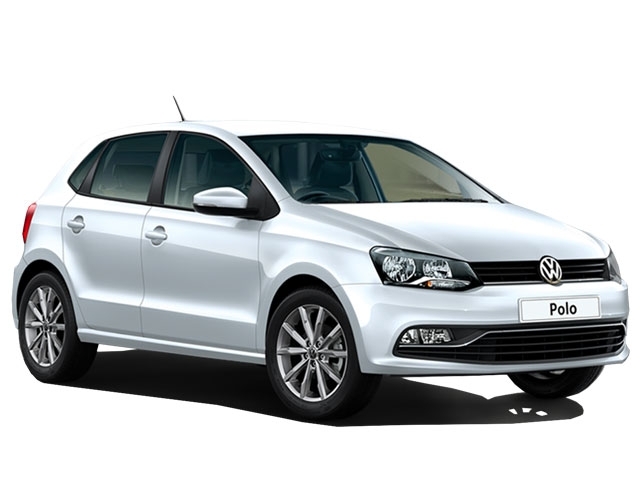 The Volkswagen Polo comes with class-leading German engineering and offers good performance. While the current Polo petrol variant has been downsized and underpowered to give better fuel efficiency, the sportier Polo GT TSi is a strong performer. The Polo GT petrol is offered with Volkswagen’s reputed Direct Shift Gearbox (DSG) which is a seven-speed dual clutch transmission. The hatchback is also the cheapest car in the country to come with this gearbox. The Fiat Abarth Punto is one of the most underrated hatchbacks on sale in the Indian market. The car features excellent build quality and incredible performance. The petrol engine on the Abarth Punto produces 145bhp; the highest in its class. The car can also race from 0 - 100km/h in just 8.8 seconds. The Abarth Punto comes with a unique Italian design language with Abarth’s scorpion logo on top. 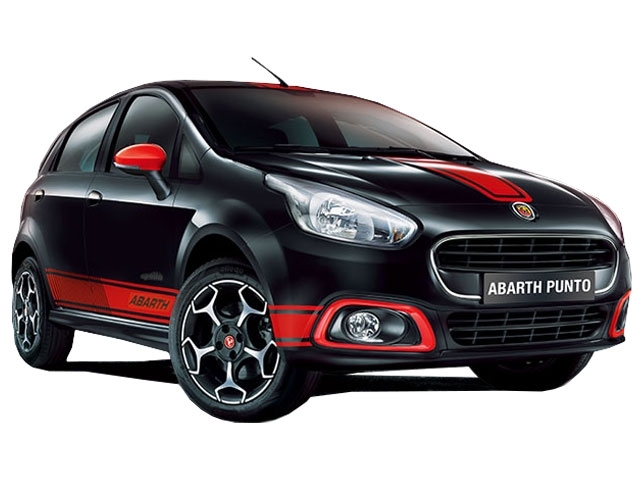 However, sales of the Punto Abarth by Fiat have not been impressive, with the company considering not to introduce such products in the market any time soon.